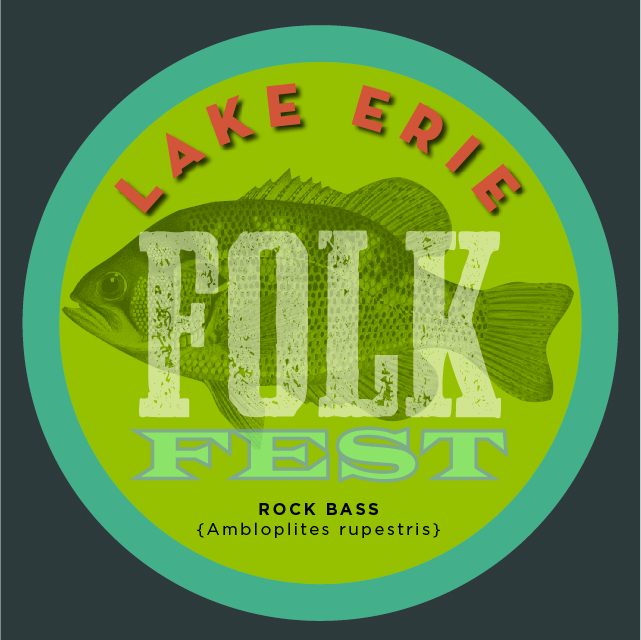 Cleveland’s long winters can make summer music festivals seem like a distant memory. Which is why a winter folk festival in a warm, welcoming place is a perfect idea! 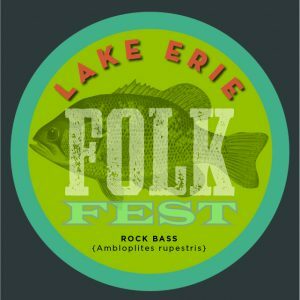 Music workshops, community dances, jam sessions, performances and friendly faces are all hallmarks of the Lake Erie Folk Fest, now in its third year.  Donate via Indiegogo to continue this emerging tradition and support the February 24, 2018 festival.